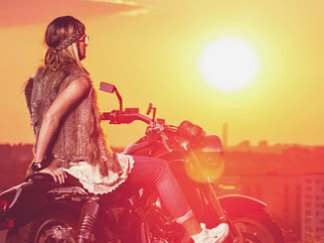 The very first release from VAYS comes from Otto Blücker, a swedish producer who has his roots in the dance scene. As a dancer who have performed around the world, from Stockholm to Manchester and over to Shanghai, on TV, behind artists and much more. From editing the music to shows to produce original tracks was a smal step, very soon after starting to produce Otto had his first release "Size 10" and after that he made collaborations with producer Andalo and remixes for various artists. 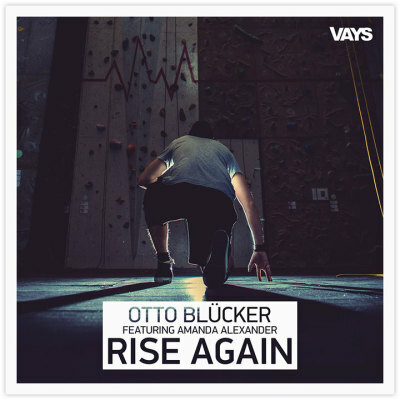 First release from Otto Blücker in 2014 is "Rise Again" - influenced by the typical melancholic swedish pop music and features beautiful vocals from the talented singer Amanda Alexander.